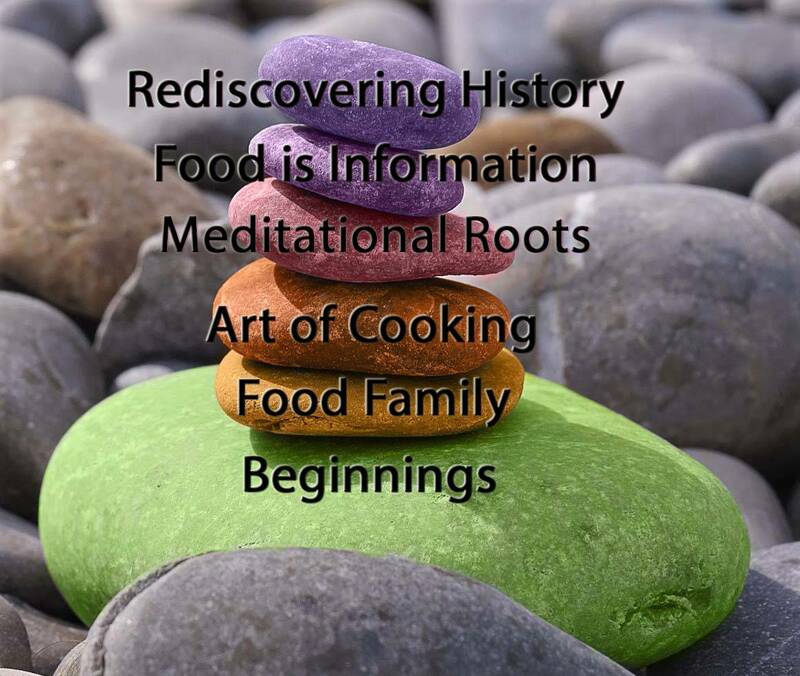 This is part 6/6 Rediscovering History of my The Art of Meditational Cooking series. I will publish a new part every week of my personal discovery and creational journey of what I first saw as a means to an end (cooking) but later evolved into my personal meditational practice. This is just a sample of examples that aim to show you how I intuitively managed to handle my feelings, emotions and my body by using the right ingredients. What I didn’t know back then was that those ideas, the use of spices, cooking techniques and much more weren’t anything new. Actually, I tapped into two ancient arts of medicine without knowing them: I stumbled over Traditional Chinese Medicine and Ayurvedic Medicine. Suddenly all the pieces came together and it all started to make sense to me. This is still all preparation to the meditational part of cooking. Now that I’ve figured out what I can do to heal mind, body, and spirit on this day I finalise my recipe. 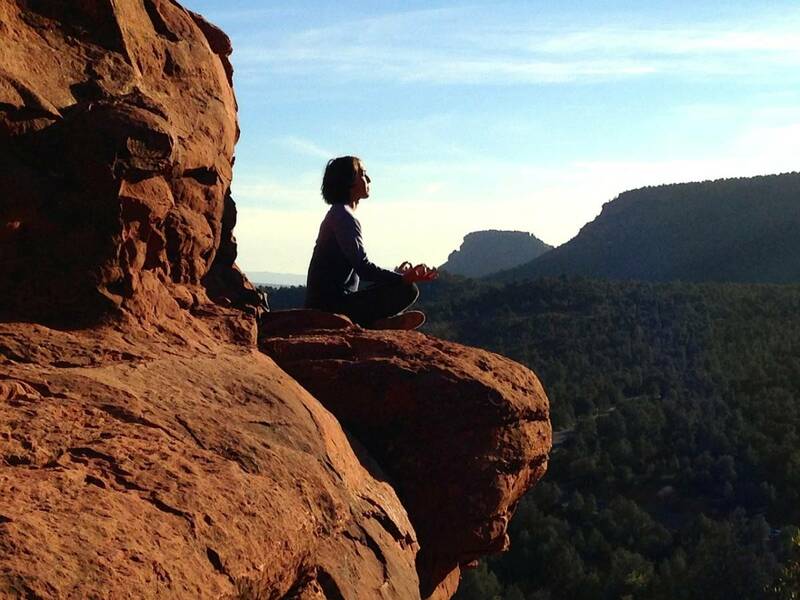 Only now I start cooking and begin to use the art of active meditation. 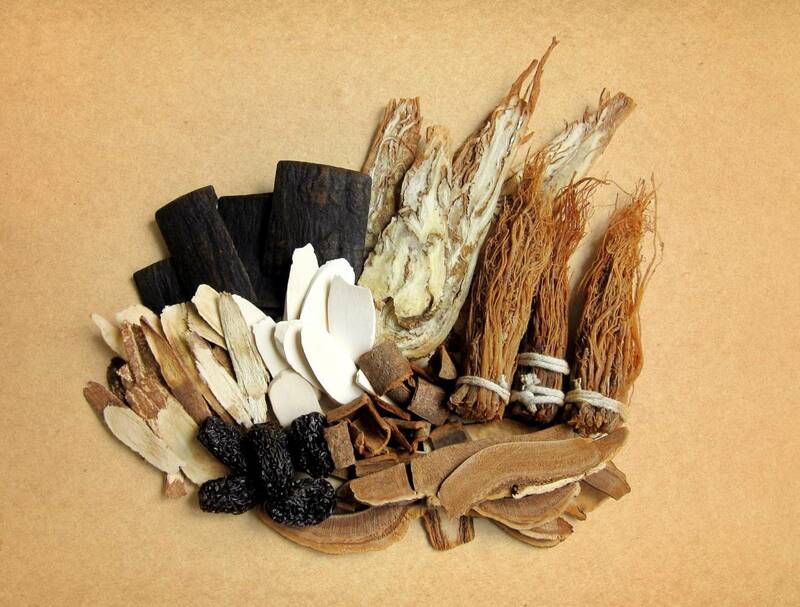 Traditional Chinese Medicine (TCM) is an ancient Chinese medicine with roots dating back way over 2,500 years ago. Over the millennia, centuries and decades TCM came in contact with several medical systems through different cultures and has therefore continuously evolved. Over time, it became more and more sophisticated and is nowadays used by millions of people around the world and has been influenced by different medical systems and cultures. 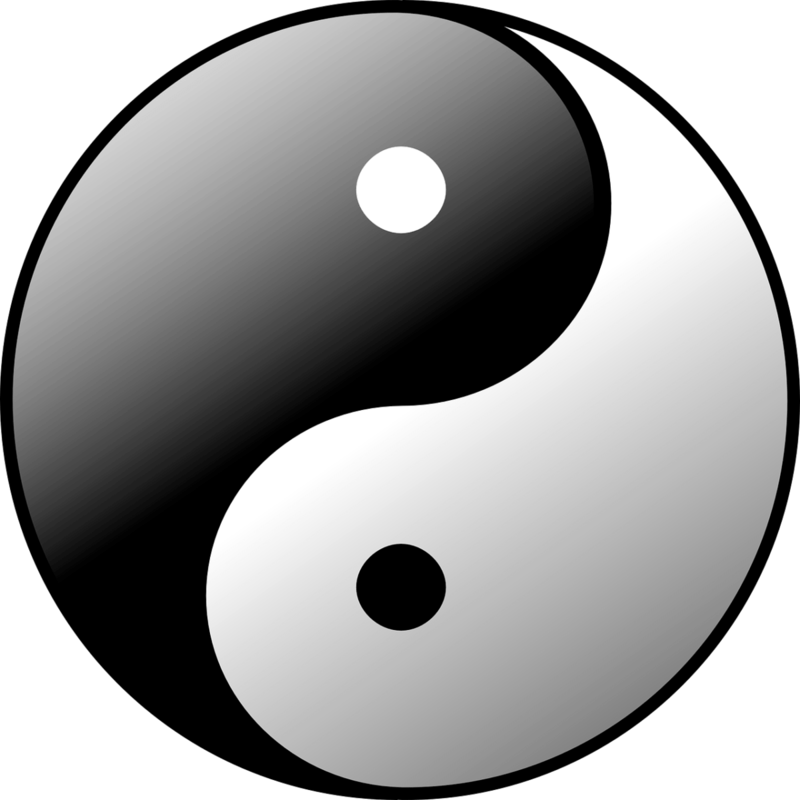 Summing up TCM is difficult but in short, it’s a medical system with a holistic worldview and approach. This means context is key and everything needs to be seen in a broad view – internally and externally, as everything interacts with each other. For that reason, TCM is part of your everyday life: your family, friends, community, and the environment as exogenous influences on the one hand. On the other hand, it takes a closer look at our general wellbeing and therefore health through key metrics such as our lifestyle: diet, stress handling, and exercise routines. The main difference to Western medicine lies somewhere completely else, though. The core idea of Western medicine is to heal the sick. 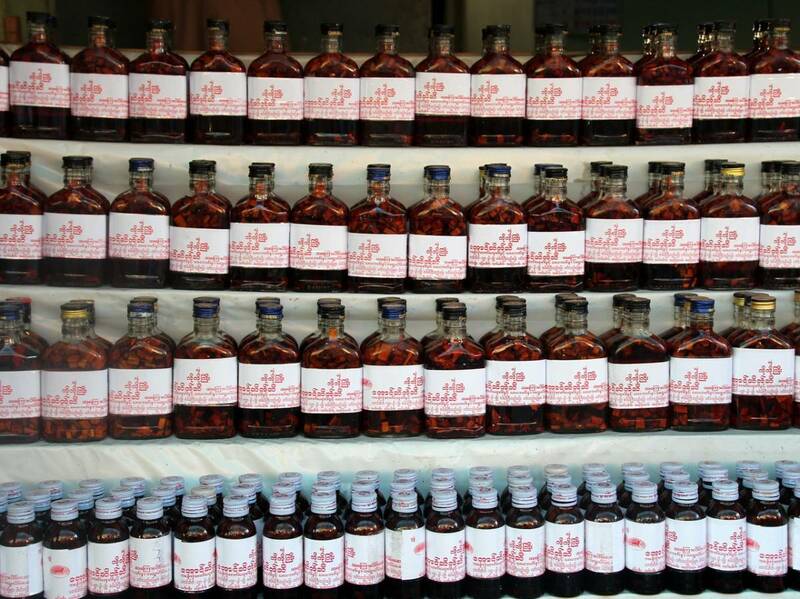 TCM, at its core, works diametrically different to that approach. A TCM practitioner (you, yourself, or a doctor) will focus on keeping you disease free, i. e. TCM will focus its work on preventing disease. It also identifies and treats any form of illness but it shouldn’t come to that in the first place. That is because TCM puts high regards and focus on optimising your general wellbeing and health. It does that by improving and tweaking your lifestyle, thus keeping you fit, sane, and in good shape. Just like TCM, ayurvedic medicine, or Ayurveda in short, is an ancient medical practice with its origin in India. Ayurveda is a combination of two words: ayur, meaning life, and veda, meaning science/knowledge. It was developed 3000 years ago in India. In its core, it’s also a medical system with a holistic healing approach and probably the world’s oldest at that, too. It treats mind, body, and spirit and tries to keep all of them in a healthy balance, thus keeping the human being well and healthy. Just like TCM, Ayurveda aims to keep you healthy and promotes your health and wellbeing. Unlike like Western medicine, ayurvedic treatments don’t generally aim to fight illnesses but to promote general health or target specific health issues. 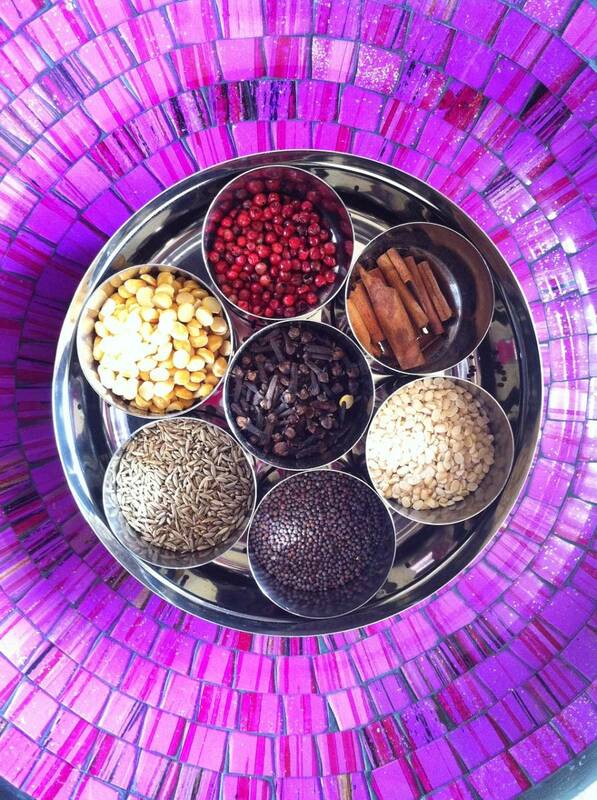 Based on those three key metrics, and similar to TCM, an Ayurvedic doctor will focus do individualised treatments. Those treatments are usually focused on compounds based on herbs and spices but also keeps the patient’s general diet and exercises in mind and will recommend certain changes in their patient’s lifestyle on this basis. After this small discourse in oriental medicine, we’ll come back to the art of meditational cooking. 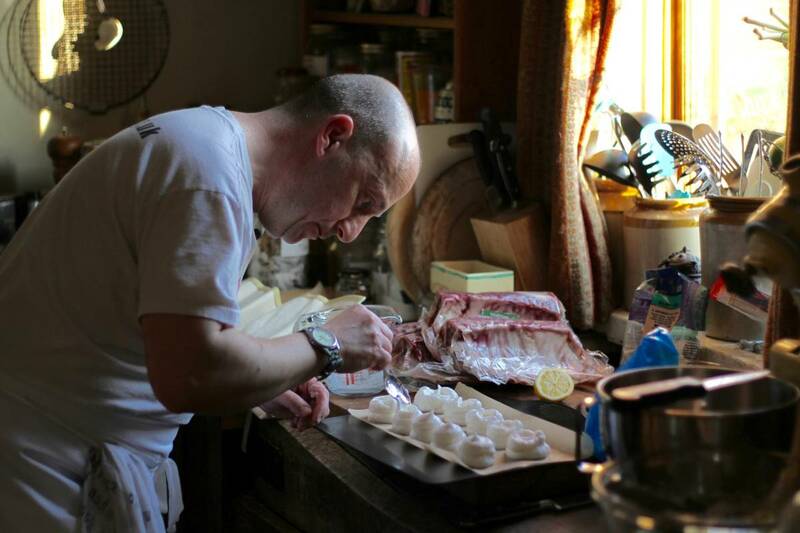 The moment I prepare my workstation, with my ingredients and tools I completely zone into the process of making food. That’s how I described it to people initially. Nowadays, I can tell people that I will act mindfully at this point by simply being present, accepting what I have, what I need and doing the best I can at this moment to help me heal myself. That’s also why I love to cook for other people, especially if I know them well. I can extend this healing process to them, too, and share it with them. In the few minutes of preparing and cooking my meal, I’m also able to quiet down body and mind. I let go of stress and tension. I feel free and flexible, often coming up with last second creative changes for my recipes that make them even tastier. When I cook I am in the moment. I live to cook. 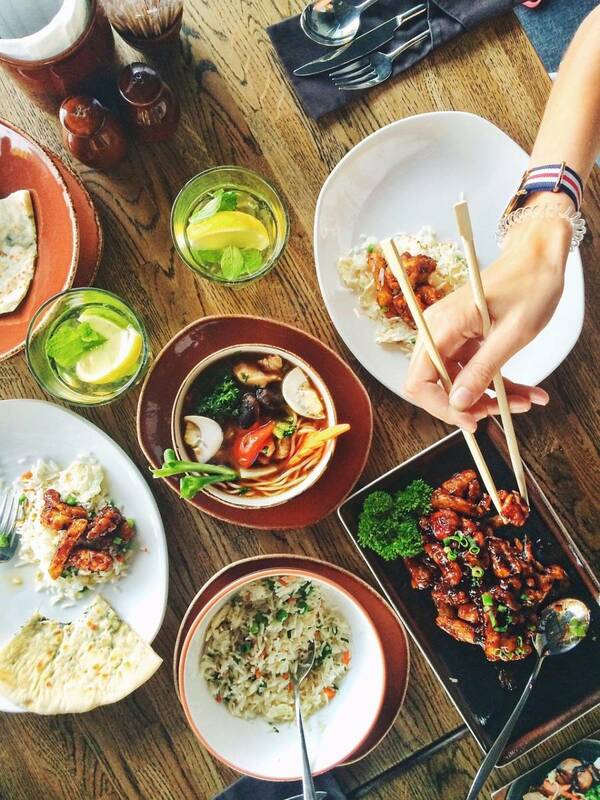 Every movement, every ingredient has its purpose. Being in this moment, accepting it as it is, has a tremendous power. It washes away stress, anxiety, and tension from my body, often in amounts that I didn’t realise had accrued to this point. Once I come back from this practice of meditational cooking, I reflect on how I felt before and how I feel afterwards. It gives you a chance to make changes, to adjust and adapt your life, your behaviour and your thoughts to the circumstances. Just as I do with a recipe. In the end, we are all the head chefs of our lives and we have to make sure that we use the right ingredients to get the best dish on the table. This process, like making food, happens continuously and every day you get a new chance to make changes and adjustments for a better recipe, a tastier dish and life. I hope you enjoyed this six-part journey through facets of my culinary and spiritual life. Let me know if there are subjects you’d like to get more details about. Besides that, I would be very happy to read your thoughts about this series in the comments below. As always share the content with your family and friends and on your favourite social networks. Thanks for reading! This entry was posted in Cooking, Lifestyle, meditation, zen and tagged art, cooking, meditation, reading, the art of meditational cooking, zen by Stefan. Bookmark the permalink.